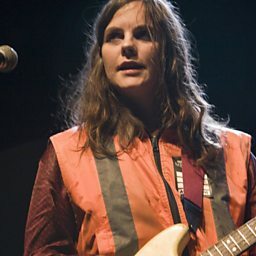 Emma Louise Niblett (born 29 September 1973), better known by the stage name Scout Niblett, is an English singer, songwriter, and multi-instrumentalist. Niblett debuted in 2001 with her first full-length studio album Sweet Heart Fever, and has gone on to release five more studio albums. In 2013, Niblett released her sixth studio album, It's Up to Emma, which she mixed and produced. Niblett's music is frequently minimalist in style, many of her songs consisting merely of vocals accompanied by either drums or guitar. She is also known for her intimate live shows. 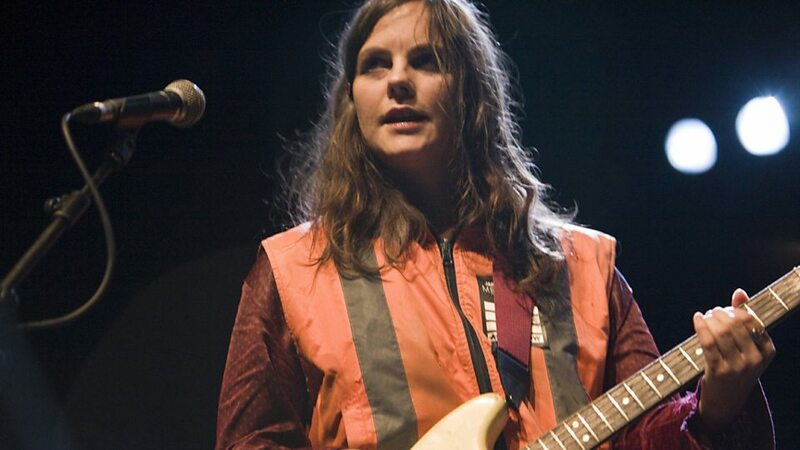 In addition to songwriting and music, Niblett is also a professional astrologer, and often incorporates astrological themes into her song lyrics.